At Removals for You, we understand our customers, and we’re here to make life that little bit easier. By providing you with that much needed additional space – giving you, and your possessions, room to breathe. If things at home are started to pile up on top of each other or maybe some of those larger items are currently gathering dust, getting things piled on top of them, or are possibly in line to getting damaged, we’re on hand to help! Consider Removals for You as your spare room, just around the corner in Hemingbrough. We’ve stored a wide variety of goods for customers, all ranging in size. From household goods to garden furniture and equipment, to IT systems and businesses promotional merchandise. Our storage units are available to rent in a wide range of sizes, and we will always provide you with the best solution to your storage woes. Our highly convenient warehouse location, as well as suitable access times, are just two of the reasons why customers choose to store their goods with Removals for You. 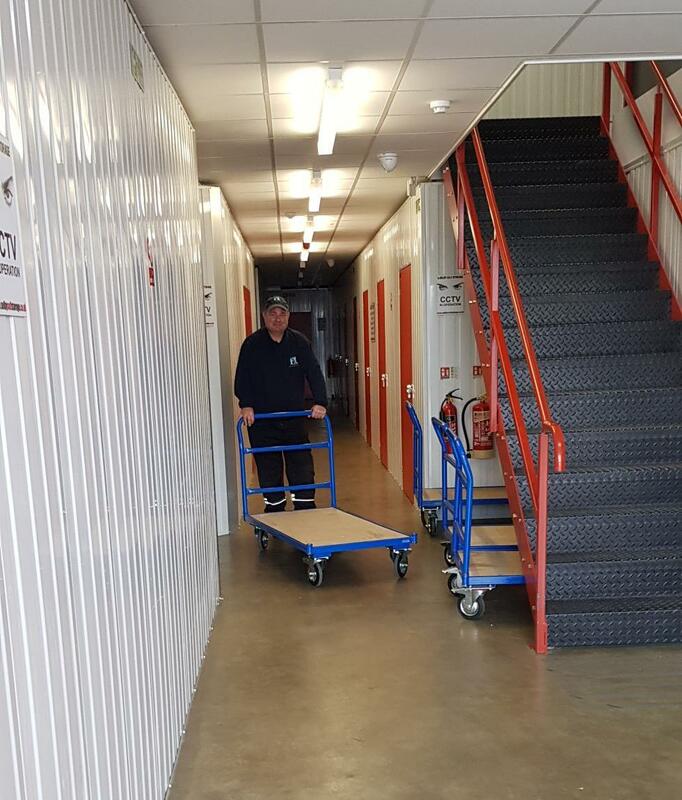 We’re a small, friendly, local Yorkshire team who make it our aim to offer professional and affordable storage services – always happy to provide help and advice as well as provide support when moving in and out of storage. We offer storage solutions to many customers based in and around Yorkshire, towns including, Cliffe, Osgodby, Barlby, Hemingbrough, North Duffield, Thorpe Willoughby, Hambleton, Monk Fryston, Sherburn in Elmet, and Tadcaster. Don’t panic if your town isn’t listed, speak to one of our team who will be able to advise you further. Look no further than Removals for You – providing a first-class service and a storage facility you can feel confident in. Self-storage can seem a daunting prospect. To put your goods and possessions into storage for a certain period until you need them or would like to retrieve them again. You need to feel confident that where you’re storing your items is safe and secure – ultimately that your items are going to be well looked after. From furniture to business equipment, we can and have looked after it all! So, whether you’re looking for a storage service that can help you while you’re in the middle of a house move, renovating your home, or you need extra space to let your business grow, Removals for You can help. Finding self-storage solutions in Hemingbrough needn’t be stressful, time-consuming, or costly. Call Removals for You to find out just how we can help today. We understand that everyone’s storage requirements are different and the items in which you would like to store all vary. That’s why we offer a range of unit sizes available to meet all needs. We’re flexible in our terms, and you won’t be charged for space you don’t use. Let us know the items you would like to store along with the sizes or quantity of the stated items, and we’ll provide costing information as well as further information about our units and what would work best to suit you. SELF STORAGE A POPULAR CHOICE? Self-storage services have increased over the years because they fulfil a purpose within our busy lives – they let us keep hold of our possessions without our homes looking untidy! Self-storage offers the convenience of being able to keep hold of those items that you may need in the future, or maybe act as a short-term solution while you move house, go travelling, or work away for long periods of time. It also offers businesses the opportunity to have access to additional space, hold archive stock, store extra stock or promotional merchandise and more. You could even consider storing tools and equipment – having peace of mind that they’re somewhere safer than the back of a work van! Let’s face it, our homes and properties are only so big, and there is only so much we can store before we have to look to declutter our lives or move into bigger premises – all just to house more of our “stuff”! Self-storage can be used for whatever and however, you would like (within reason), to help make your life easier. At Removals for You, we’re completely flexible in our offer, as well as being a friendly and reliable team to work with. All our customers throughout Hemingbrough and Yorkshire promote our excellent customer service, attention to detail and cost-effective storage solutions. WHY CHOOSE REMOVALS FOR YOU IN HEMINGBROUGH? As a small team we’re dedicated to making our customers lives easier – it’s what we’ve built our company values and ethos around. Our customers are our top priority. Offering a number of storage solutions, tailored to meet your needs. Working with you to find the right space, at the right price, for the right period. 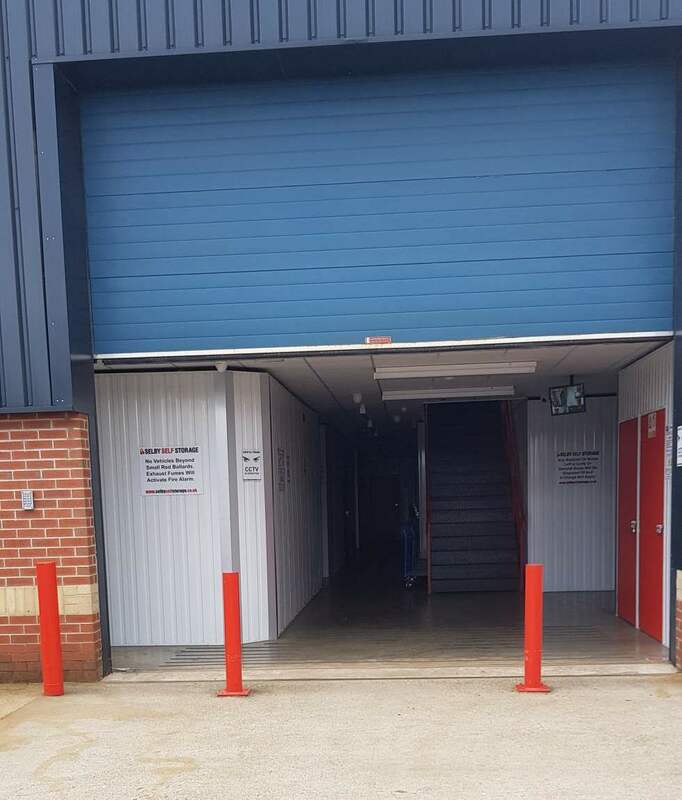 Our warehouse facility is also one of the best self-storage facilities in Yorkshire. Fully monitored, well-equipped, safe and secure – at Removals for You we have something for everyone. There’s more than meets the eye when it comes to thinking about and then acting on taking up a self-storage unit. Write down all the items you’re thinking of putting into storage. What needs to go as well as what you would like to go. Also, make a note of estimated dimensions, how many boxes, and roughly how long you’re likely to need the storage unit for. There are several businesses now who consider self-storage as part of their overall business premises. It offers a great, safe and secure way for goods to be stored as well as be looked after. If you’re in need of additional space within your office, you have too many boxes of leaflets lying around, archived stock that you need to keep hold of but no longer have room to store, or maybe you have equipment which would benefit from being in a secure lock up rather than left in vehicles overnight? Then Removals for You can help. Providing a first-class service in Hemingbrough and further afield, we can help store excess stock, bulky equipment, additional and possibly one-off promotional materials, and more! Whatever the reason or need, Removals for You are on hand to help, offering a stress-free and cost-effective solution to meet your additional space needs!